As always, it's an honour to be included on a ChipWIN album. I wanted to try something new, so here's my 2xLSDJ debut! Composed in 2xLSDJ 6.8.2. Recorded with BGB 1.5.7 through Wine. Mix is mostly iZotope RX Elements' de-clicker and a slight reverb from Logic Pro X. in the spirit of sharing, sav files can be found at 4ntler.com/sav/fractals. 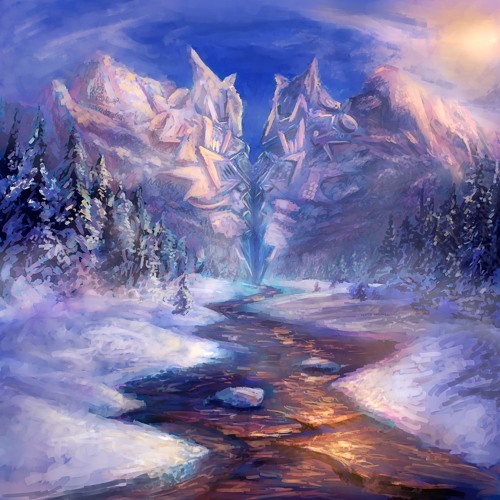 Album can be bought at https://chiptuneswin.bandcamp.com/album/chipwinter-wilderness. Huge thanks to the ChipWIN team and everyone involved with this album.